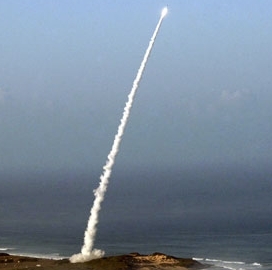 BCF Solutions has won a $109.7 million contract from the Missile Defense Agency to support the development and deployment of the agency’s Ballistic Missile Defense System. The company will provide technical, engineering, advisory and management services for the BMD program under the cost-plus-fixed-fee contract, the Defense Department said Friday. DoD noted that BCF will perform work at various locations in Alabama, Colorado and New Mexico as well as at Fort Belvoir in Virginia and Hanscom Air Force Base in Massachusetts through July 2021. MDA received seven bids for the contract and obligated $5.4 million at the time of award from fiscal 2016 research, development, test and evaluations funds.